2016 is slowly coming to a close and 2017 is fast approaching. This year has brought us many plumbing and heating breakthroughs but also a few that didn’t quite make the cut. There are so many heating installers in the UK now, so it is important that you get it right. It looks as though British Gas may finally have a genuine competitor on the installer front, with former Apprentice winner, Joseph Valente launching ImpraGas alongside Lord Sugar. However, many trends jumped out despite the rise of a new installer. Throughout 2016 there has been many noticeable domestic technologies that have made everyone’s lives that little bit easier. 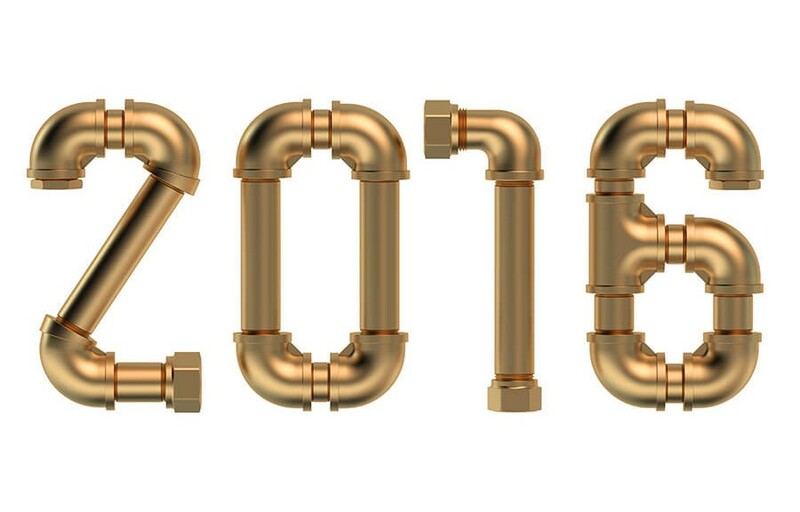 These are the plumbing trends of 2016. These guys have actually been around for a little while. However, it was in 2016 that we really saw homeowners go our of their way to have one installed in their home. The most popular by far was the Nest programmer. This great bit of kit, learns your living patterns, when you are most active, and even when you have the heating on. It knows when to fire up and get your home warm, ready for your return. Thermostatic radiator valves or TRV’s as they are there to help you manage the energy usage of the property. They are small valves that are installed onto your radiators to help you manage how much energy you use in each room. For example, if your central heating is running and everyone in the living room, you may decide to increase the dial up to number five so that the room gets warmer quicker. However, you may want to drop the dial down to two or three in the rooms that have no visitors to save energy. Mobile integration has significantly helped our industry whether that be through click and collect parts orders or managing your smart thermostat from the supermarket. Mobile applications have helped us a lot in 2016, and I am certain that they will continue to do so in 2017.